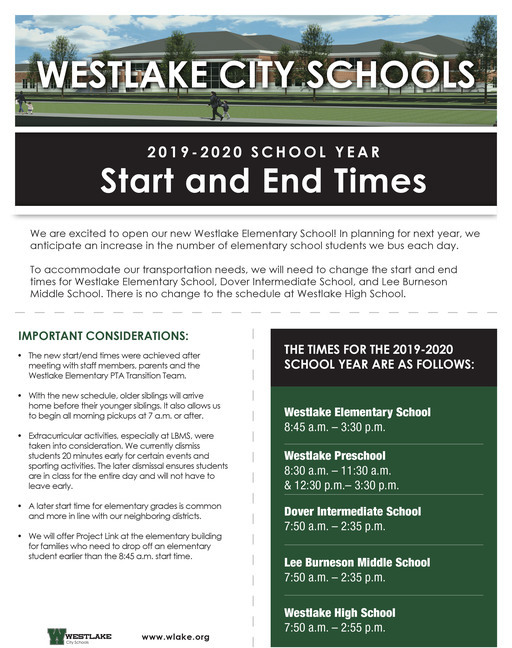 The 2019-2020 school year will bring changes to the district, including the opening of our new Westlake Elementary School. 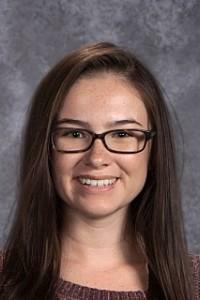 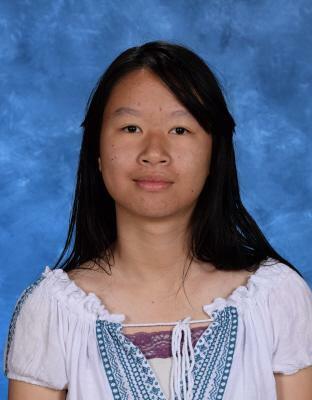 Westlake High School junior Fiona Bihn, an International Baccalaureate Diploma student, earned a Red Ribbon in the Cleveland Clinic eXpressions Language Program this year for her poem, "No One Noticed Me." 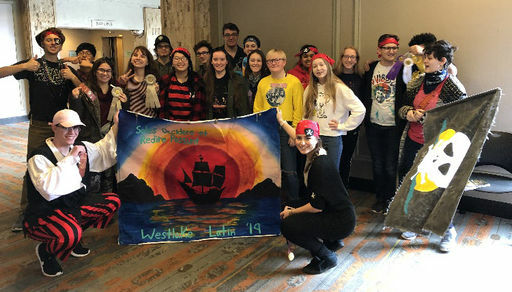 WHS junior Lexie Floyd and senior Lili Busic earned Blue Ribbons, sophomore Macy Sinreich earned a Red Ribbon, and senior Henyah Dardir earned a White Ribbon in the Cleveland Clinic Art eXpressions Program. 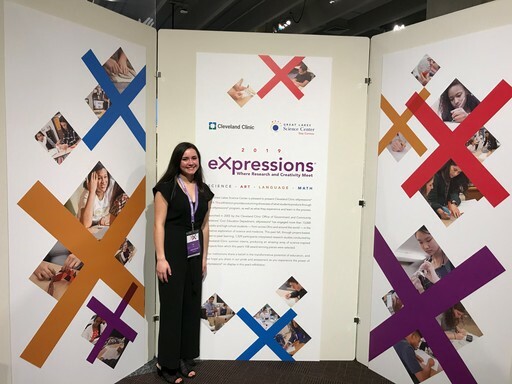 Westlake High School junior Lexie Floyd, seniors Lili Busic and Henyah Dardir, and sophomore Macy Sinreich earned ribbons in the Cleveland Clinic eXpressions Art Program this year. 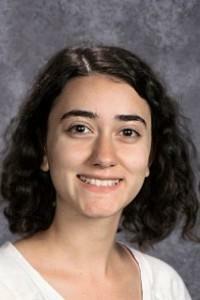 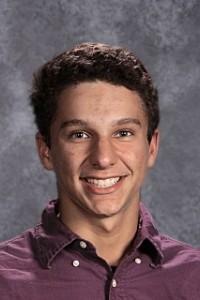 Westlake High School has six students named National Merit Finalists. 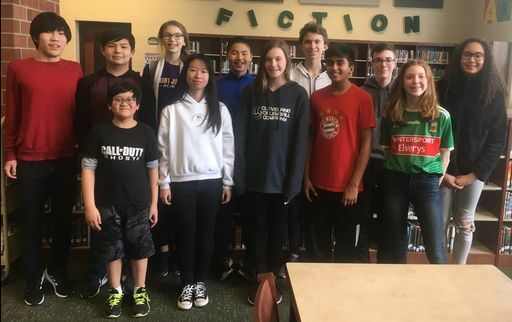 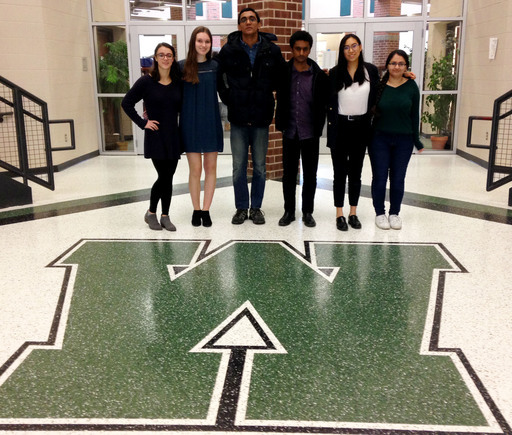 Seniors Isabella DiGiulio, Claire Brewer, Mihir Shetty, Akhilesh Reddy, Talia Zheng and Meghana Tandon are among 15,000 students to achieve Finalist standing in the 2019 National Merit Scholarship Program. 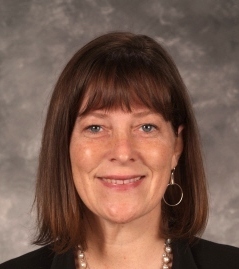 Westlake High School 1992 graduate Megan Ferry Moutoux will assume the newly created role of Alumni Coordinator for the Westlake City School District. 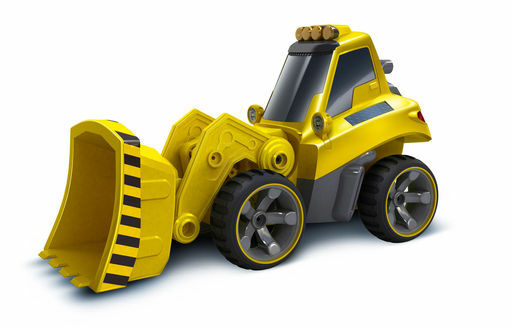 Construction on the PK-4 elementary school is expected to be completed in July 2019, with an anticipated opening in August 2019.